The Kilimanjaro climb will follow the Lemosho Route, considered one of the most scenic trails, with the goal of a full-moon summit. The expedition involves a 35-mile climb with 14,000 feet of elevation gain and loss and some scrambling. The group will be led by two expert guides from Climb Kili, a climbing company whose primary focus is safety, ethics, and environmental concern. Climb Kili has worked with numerous charitable groups, including Wounded Warriors and Make-a-Wish. Standing 19,318 feet above sea level, Mt. 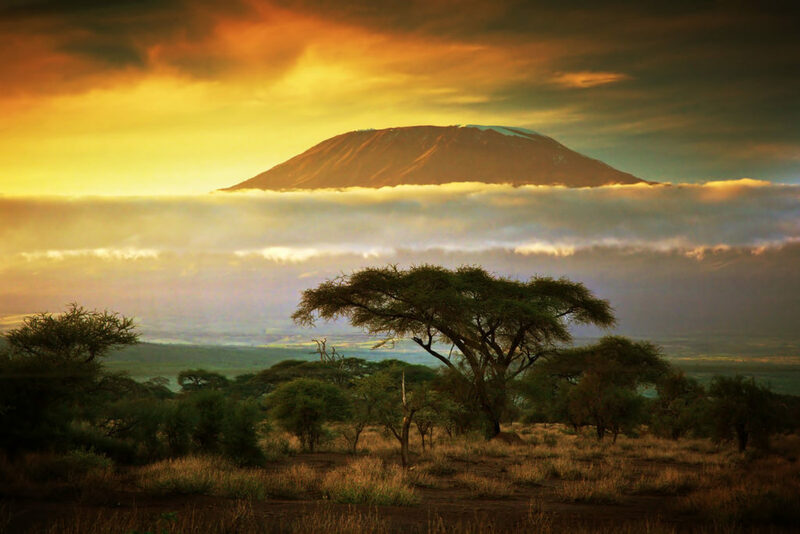 Kilimanjaro is the tallest free-standing mountain in the world. 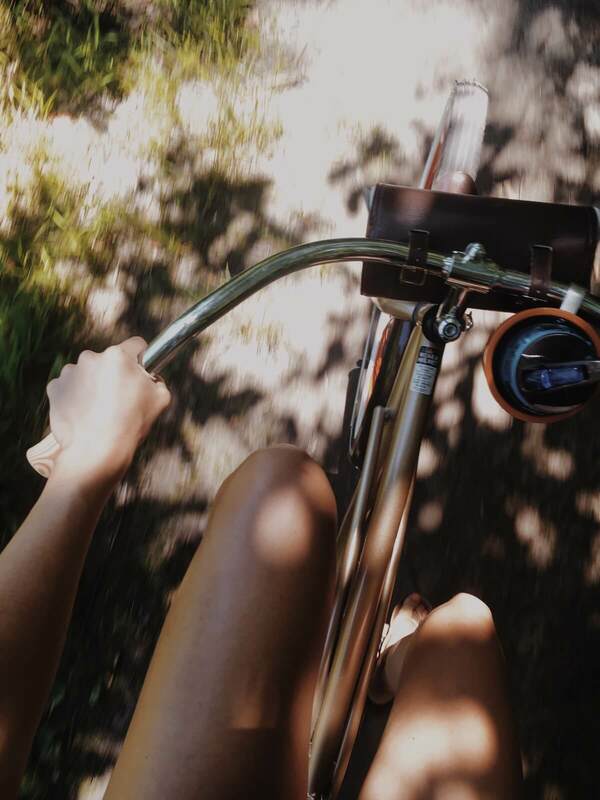 Water to Thrive’s summer expedition will launch with visits to Tanzanian water projects funded by the organization and visits to villages in need of water. Afterwards, the group will begin the eight-day climb (one day for descent included), with each climber pledged to raise funds for Water to Thrive. To learn more, please visit our expedition page on our travel website. If you would like to provide a sponsorship, contribute to a Kili campaign, or join the expedition, please contact Susanne at susanne@watertothrive.org or by phoning 512.206.4495. Previous Post World Water Day 2018! 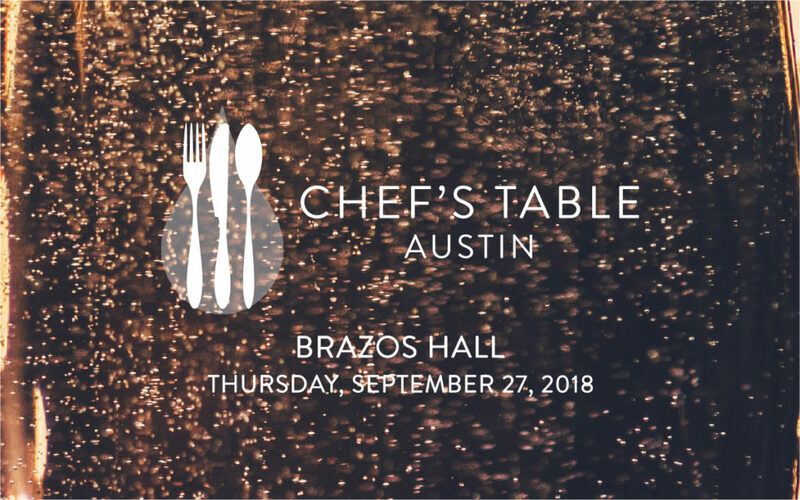 Next Post Join us for Chef's Table Austin 2018!